Collaboration is vital to creating a vibrant academic program and educational community. This year we worked hard to increase our participation in the international and local Chinese immersion education communities, and took on new leadership roles. We continued to host more and more visits from school heads and delegations of professors and teachers, from China, Japan, and England, as well as from public and private schools locally. Similar to previous years, we ran three wonderful exchange programs in April with our partner schools in Hangzhou, Chengdu and Taiwan. We work closely with our partner schools to design meaningful cultural exchange trips that broaden our students’ horizons and help them make real-world connections. 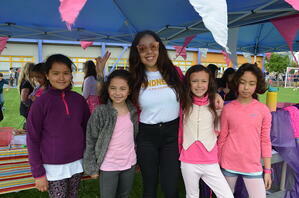 This year we also gained a greater capacity for collaboration with schools in the Bay Area. I joined the Chinese Program Director of Chinese American International School (CAIS) in San Francisco to form a pioneering Bay Area Chinese immersion committee. The mission of the committee is to create opportunities for Early Years teachers to discuss, present and share their experiences, for personal growth. We successfully launched our first Early Childhood Chinese Immersion Forum (ECCIF) in March, where we had about ninety participants. 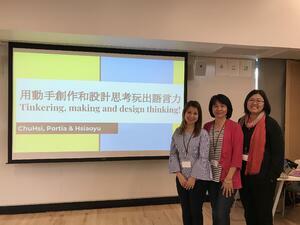 Most excitingly, our Chinese faculty – ChuHsi Tseng, Portia Yang, Ying Liang, and HsiaoYu Chang – all gave excellent presentations on how to strengthen oral skills through Maker Education and design thinking, and how to use journaling for parent communication. Another ISTP teacher, Eva Yeh, lead a roundtable discussion on project-based learning. 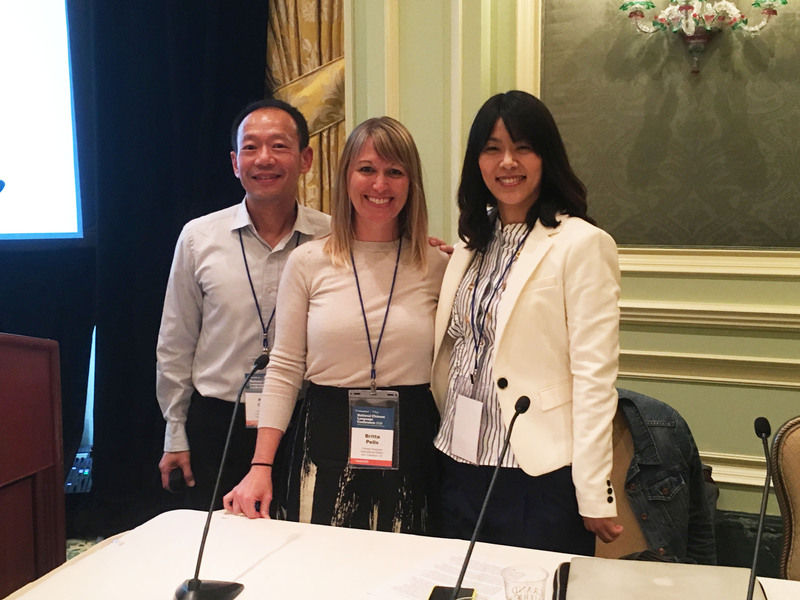 2017–2018 was also the first year in which we took on an official leadership role at the National Chinese Language Conference (NCLC) in Salt Lake City, Utah. Co-presenting with CAIS, our 3rd grade teacher Ya-Ching Chang and I shared the inquiry-based approach of our pedagogical philosophy, with concrete examples from our IB unit planning from 3rd grade. 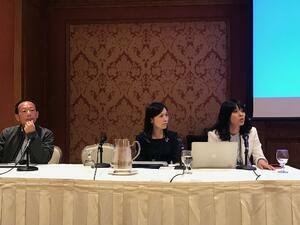 I also presented with CAIS to share how we designed and formed ECCIF for teachers’ professional development. I am thrilled to see that our Chinese faculty are feeling empowered by our new collaborative endeavors, and we look forward to continuing to lead the way in Chinese Immersion education in the 2018–2019 school year!